In Langmate you can become a VIP from two conductors. · Click the VIP below from the match screen. 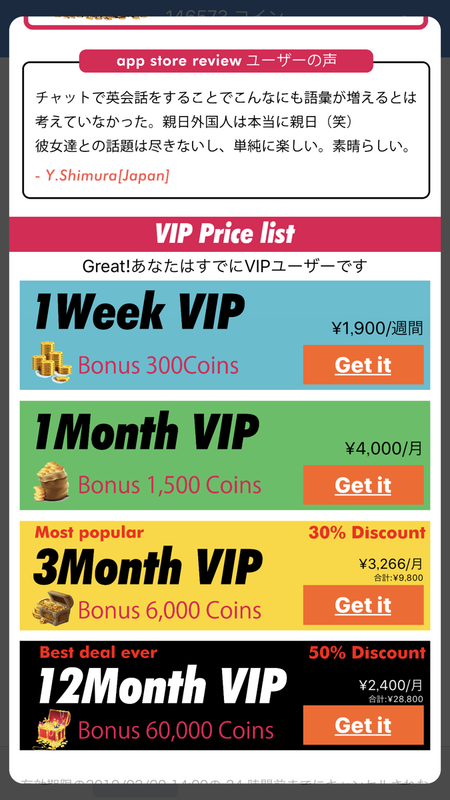 There are the following benefits when you become VIP.